The top-selling toys change from year to year. Recently we have endured the Frozen range as every little girls dream is to have their whole lives themed by the movie. But this is just one of the recent trends in a toy landscape that has had a whole lot of fads over the years. 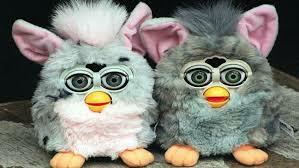 Let’s take a trip down memory lane and look at the biggest selling toys of the 90’s. Originally comic book characters. These “heroes in a half-shell” gained popularity through their Saturday morning TV show. 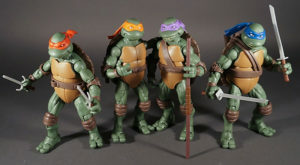 Every little kid wanted to play with Michelangelo, Donatello, Leonardo and Raphael in the early nineties. In their first four years of production alone TMNT action figures sold $1.1 billion. They have left a legacy that is till around with movies being made to this date. 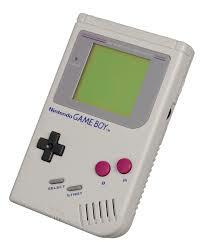 When it arrived the Game Boy seemed like the highest tech toy ever. The original one million units that were shipped to the United States sold out in just a matter of weeks. With several models developed throughout the years, the Game Boy has been home to a number of famous titles such as Mario and Pokémon. 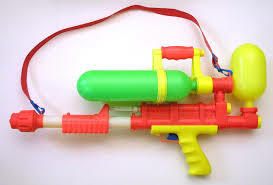 This water weapon was a staple of every kid’s summer throughout the nineties. The super soaker could shoot water a mighty distance of 50 feet! It was the most wanted Christmas gift of 92’ and by the end of the year had sold over two million units. 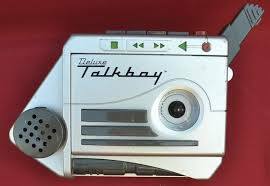 The Talkboy was originally made as a prop to be used on the popular sequel of Home Alone – Home Alone 2: Lost in New York. Due to popular demand of people writing in the toy was put into production. This handheld cassette player had a hell of a year in 93’. 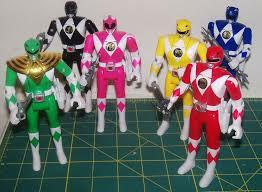 Power Rangers rose to fame in 1993. But due to a lack of production they didn’t boom until the next year. The manufacturer added 11 more factories in order to keep up with the demand. This saw production boost ten times in such a short space of time. 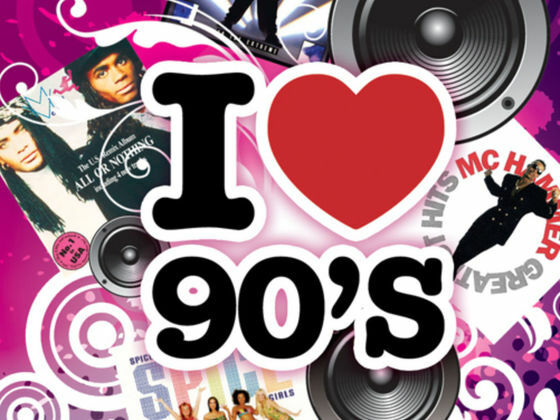 By the start of 1995 sales had reached a massive $1 billion. 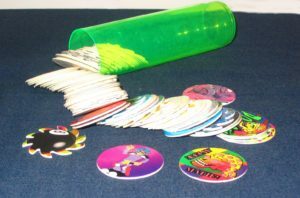 This toy started off as bottle caps for a Hawaiian POG juice. The aim of the game was to flip your opponents POG. Started by a teacher on the island trying to teach her students math. This is probably one of the strangest toy phenomena of the nineties. The massive movie hit from Disney arrived on our screens in 95’. 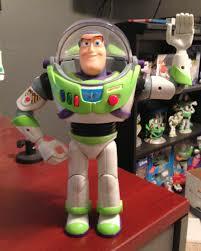 The movie was huge and left every kid wanting their own Buzz Lightyear. Mattel (the company that made the toy) couldn’t keep up with the demand. 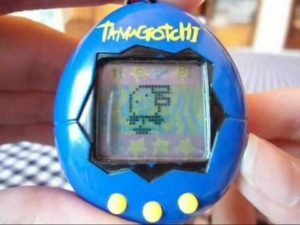 The “original virtual reality pet”. This toy was a small keychain. It was your own virtual pet chicken that you had to feed discipline, feed and clean from egg to death. A small owl like doll that spoke its own language – Furbish. You had to decipher what it was saying through a dictionary you got with the toy. One of the most intriguing things about the toy was that as you spoke to it, it was able to learn English. Selling 1.8 million in 98’ alone, it was a massive hit. Pokémon had become insane by 1999. Originally starting off as a role-playing game for the Game Boy it had developed into new games, TV shows, movies and trading cards. 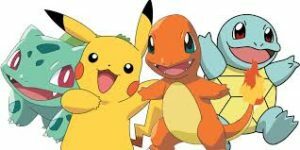 Pokémon was probably the biggest trend of the nineties and early naughties, generating annual revenues of $3.28 billion by the end of 99’.